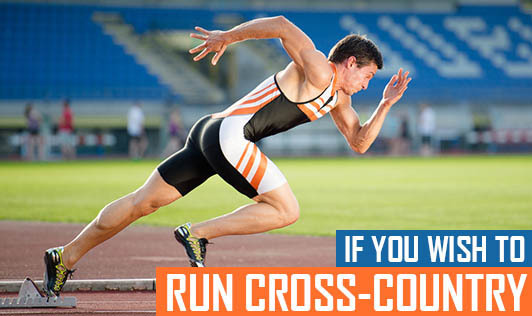 "A cross country run in Panchkula (which is a twin city of Chandigarh), awaits you. The route is along the Ghaggar river, out of town, and winds through a flat trail - scenic and cold and fun - basically - a pretty cool run", is what the email read. If you're interested check out the details on http://runningandliving.com/PanchkulaMarathonandHalf/ and register before 20th December, 2010. Health-wise, running is a great way to keep fit. But do ensure you're in the pink of health before embarking on a rigorous exercise. If you plan to run outdoors, be well equipped.